Manual chain hoist of 250kg. Manual chain hoist of 500kg. Manual chain hoist of 1,000kg. Manual chain hoist of 1,500kg. 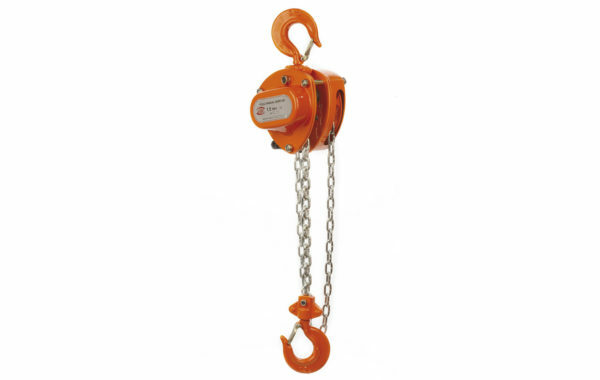 Manual chain hoist of 2,000kg.